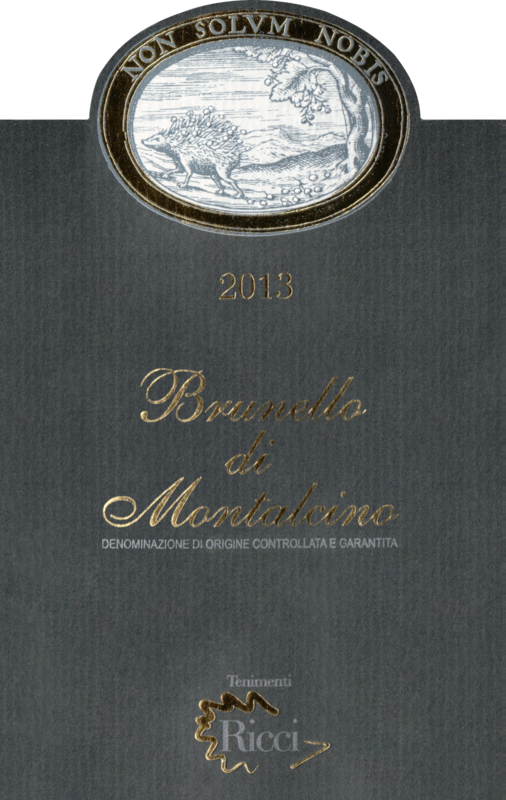 "The 2013 Brunello di Montalcino is a carefully etched and crafted wine. It shows very pronounced aromas of bright cherry and lively primary fruit. The intensity of those fruit tones bodes very well for the long-term cellar-aging potential of this wine. 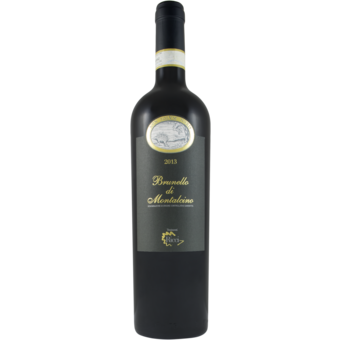 The finish is silky and long with seamlessly integrated tannins. Some 20,000 bottles were made. The winery is located near the hamlet of Sant'Angelo in Colle, just eight kilometers from downtown Montalcino."